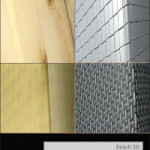 Dosch Textures: Wood provides a variety of seamless tileable wood styles (grains, colors, patterns) which can be applied to any 3D-model just like any other Dosch Design texture. 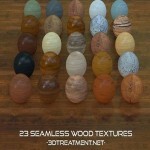 These 200 textures can be used for a rustic oak door, a contemporary style teak-table, an elegant mahagony picture frame, various patterned inlay floors … or close-ups of other wooden objects. 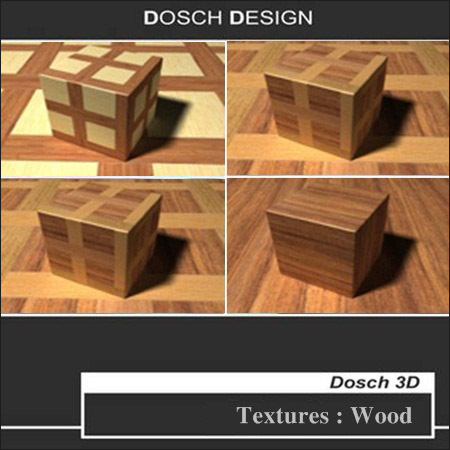 If a “genuine wood look” is desired the Dosch Textures: Wood will get you as close to “the real thing” as a computer generated image possibly can. 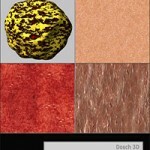 It is especially because of the high resolution (2048 x 2048 pixel) and the inherent high degree of detail, that these textures are “a must” for any serious 3D-designer. 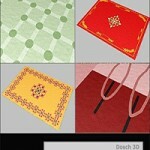 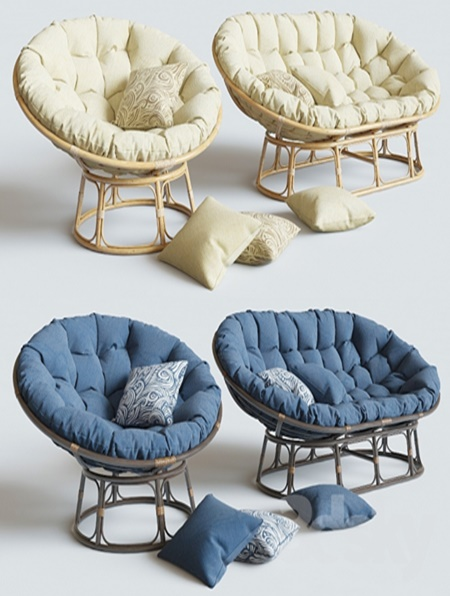 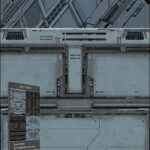 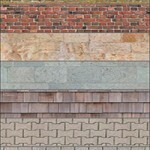 The textures are provided in the JPEG-format with the highest quality-settings.